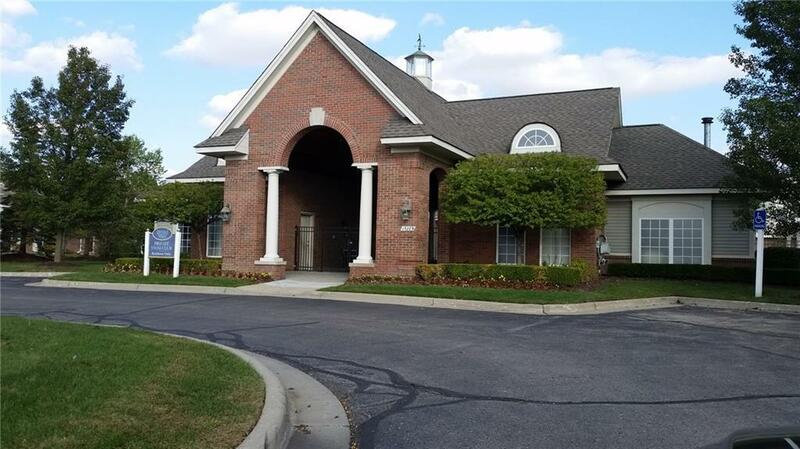 BEAUTIFUL, CLEAN and SPACIOUS 1525 sq ft 2 bedroom 2 bath upper unit in beautiful Harvard Village. Open and bright kitchen featuring breakfast bar, complete with all black appliances including microwave, dishwasher, stove and refrigerator. Laundry room includes a washer and dryer, ample storage and access to the attached garage. Great room with vaulted ceiling, ceiling fan, gas fireplace and door wall to covered balcony. The master bedroom includes private bath, walk-in-closet as well as access to the balcony. Upgraded light fixtures throughout. Swimming pool, Jacuzzi, and gazebo are right out your door. Great location, close to everything!! No smoking, No pets, NO exceptions. 1350.00 1st months rent and 1 1/2 months security deposit required.